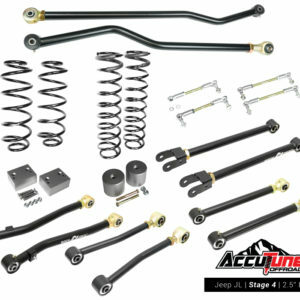 Spring selection is critical to the operation of your suspension. 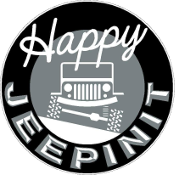 Springs hold your vehicle up, provide cornering roll resistance, and make sure the suspension droops out properly. Below are some rules of thumb to help you select rates; unique applications may require breaking the rules (such as those with extreme amounts of down travel). 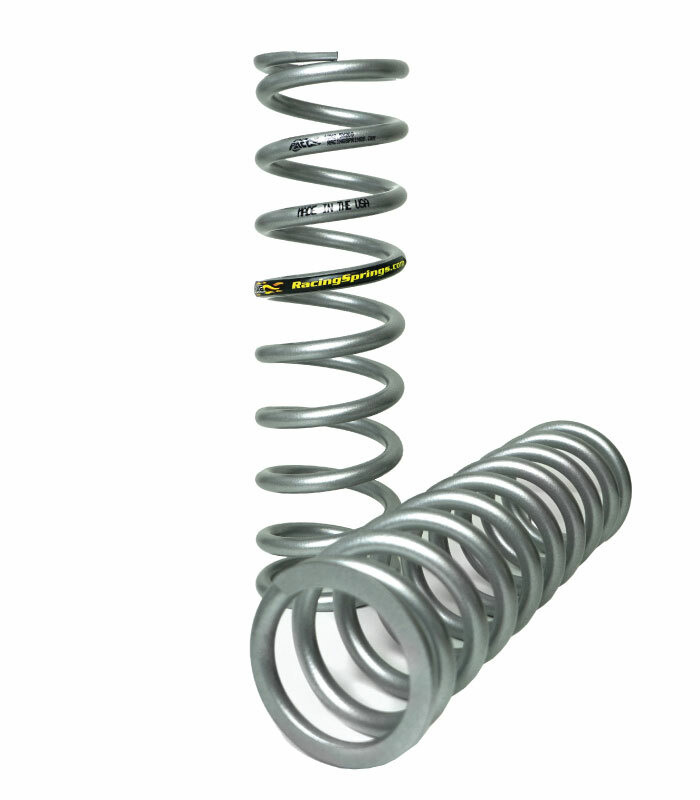 Preload at the coilover should be between ½” and 6” to prevent the springs from coming loose and to ensure proper droop, wheel rate and bottoming control. Less preload gives you better handling and less sag when adding weight but reduces how well the wheel droops over bumps. 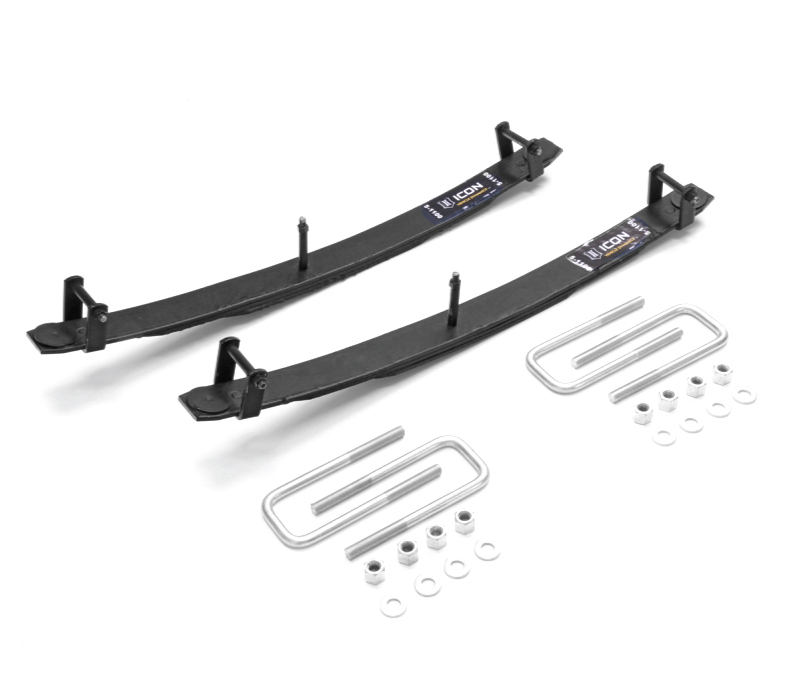 Common setups should use 1-2″ of preload in the front and 2-3″ in the rear. When in doubt, shoot for more preload than less. If your suspension isn’t drooping properly into a bump and you’re rebound is correct, try adding more preload with softer rates. Lower springs face two issues that can be resolved by selecting longer springs. 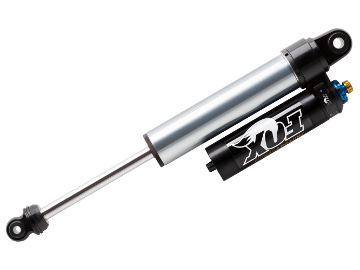 First is that on many shocks the springs aren’t long enough, and the body isn’t threaded far enough for the coilover spring slider to engage the dual rate nuts early enough in the travel. When the coilover dual rate nuts are able to engage properly the lower spring collapses a lot more than the upper spring and the lower spring can go solid before the shocks are fully collapsed. 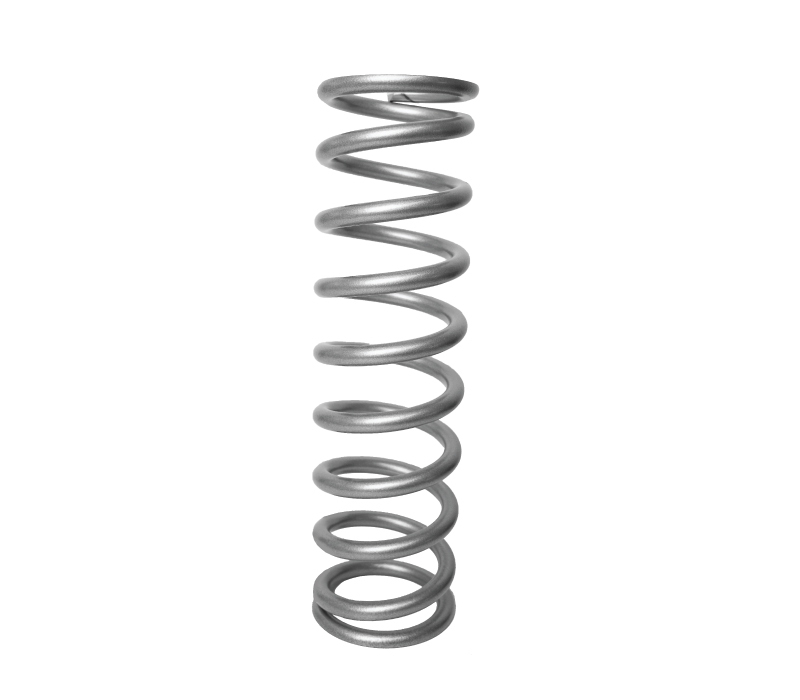 For these two reasons we recommend running a longer lower spring on coilovers. Check out our Shock Tuning 101 article for more information on how to use dual rate nuts. 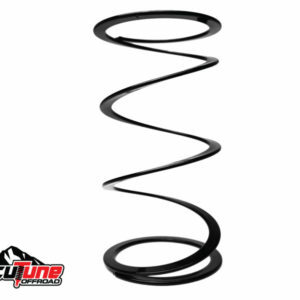 Coilovers ordered from us with springs & AccuTune valving receive a highly accurate spring rate calculation including 5 point performance check. If you already have springs, and want to make adjustments to your rates, see our article How to calculate new preload and springs by using existing springs.